The Sennheiser HD598 may have been on the market for a few years now but how do they hold up in this eve competitive price bracket. A unique looking set of headphones people seem to either lover them or hate them, thankfully though I am in the former camp. I love the design with its cream and brown colour scheme along with just touch of inlayed wood it doesn't look like a normal set of brightly coloured mainstream cans. The swooping streamlined design in the way the headband attaches to the ear cups is also another signature Sennheiser design that you can find on other models further down the line and it works really well with this colour scheme. 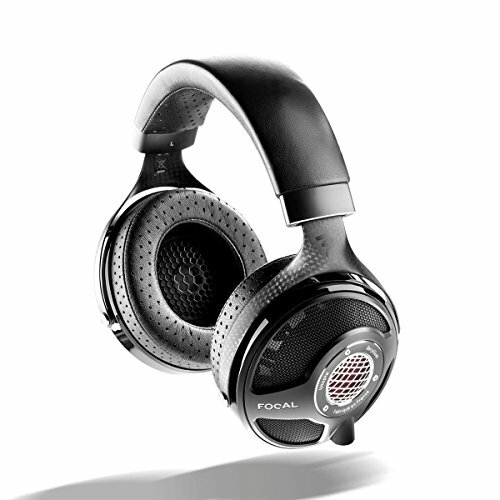 The Sennheiser HD598 are a beautiful set of open back headphones with a number of really nice features for the price. 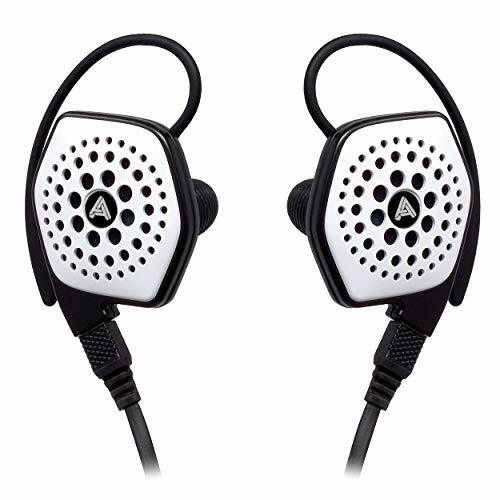 Firstly, the are one of the most comfortable mid priced headphones on the market featuring a well cushioned headband, breathable open back design and included velour ear pads. To me the HD598 just look unique and classy and, just as I mentioned in the Sennheiser HD558 review, I love this clean an aero styling of the headband and cup. Despite having a full range of headphones on the market targeting many different price points Sennheiser is not one a companies that will release new models every year for the sake of it being new. No if a models good it will stay for a long time. That in mind lets see why this Sennheiser HD598 remains one of the companies best selling sets so many years after release. 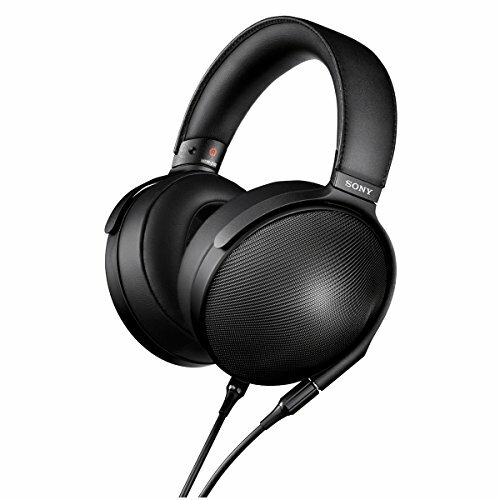 The HD 598is a circumaural open back headphone. It weighs only 9.5 ounces and the combination of well padded velour ear pads and a soft headband cushion make them incredibly comfortable to wear over extended periods of use. The Sennheiser HD598 utilizes the angled driver technology found in such higher end models of sennheisers such as the outstanding top of the line HD800 model. This means that the dynamic drvers are strategicly angled to present the sound as the designer desired. 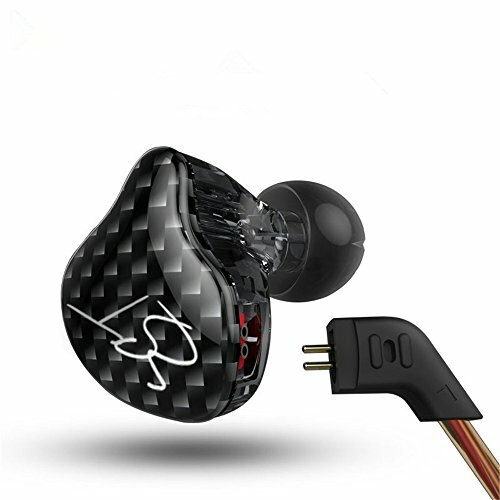 Another feature found on the higher end models as well as the HD598 is that the cable is user replaceable allowing for the use of custom designed cables or the installation of a longer or shorter cable as per the buyers prefarence. The main reason we like this feature so much though is that it adds an element of longevity to the headphones as a cable is one of the most likely peices of hardware to break on a headphone this allows you to just pop in a new one and keep on pumping out those jams. I used the Sennhesier HD598 with a variety of sources and amps and found that it did certainly benifit from an extra power boost. 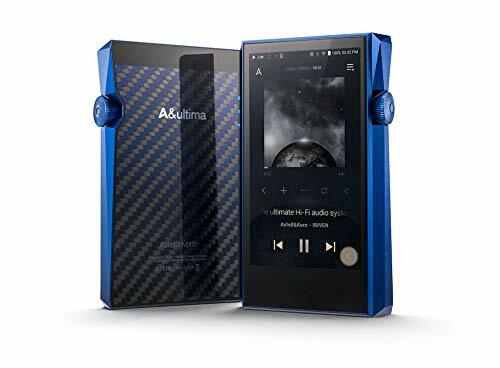 My favourite pairing was with the Aurender Flow Dac/Amp unit that we reviewed this year (and fell madly in love with) but it also did well out of Bravo Audio's clever desktop tube amp the Oceon. The sound on the HD598 is brilliant, really engaging and more like a Sennheiser HD558 on steroids than a dumbed down HD800. Bass was intensely powerful for an open headphone, something we usually find lacking in such designs but ever on our favourite bass track Angelspits 100% (Chombichrist remix). I expected when moving onto the other spectrums tested that this might be a sign of things to come, maybe a v shaped tuning? However when I got into tracks like Einaudi and Mumford and Sons I found the mids to be clear present and surprisingly realistic. The same is true for the treble with the no discernable sibilance but yet a strong crystal like performance. 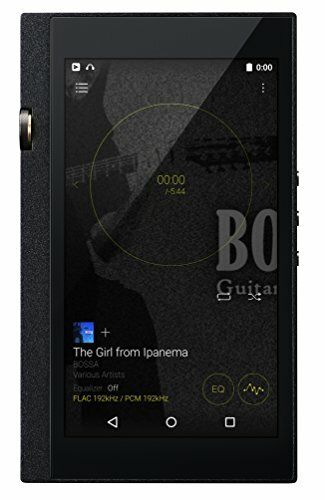 Overall the sound was found to be clear, dynamic, displaying medium soundstage and an abundance of accurate realism in the mid and upper frequencies. If you were looking for something similar I would also recommend the Phillips X1 as sonically the are quite similar. 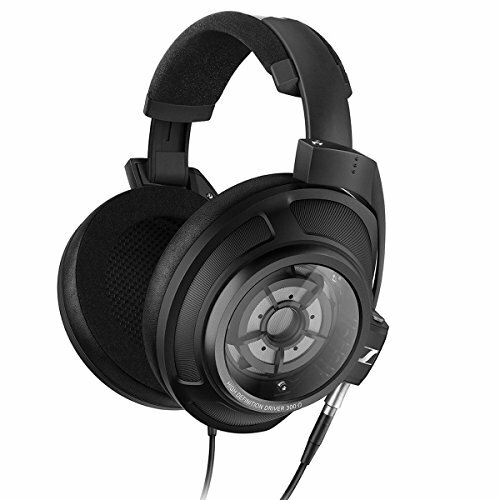 The Sennheiser HD598 have been on the market for a while now and I see them remaining there for some time to come. Style wise they are as good looking as the ever were. 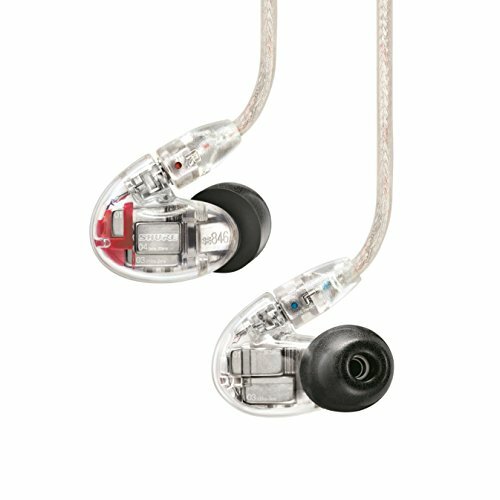 Feature wise they are still hard to beat and for the price I the sound is on a par or better than most competitors.